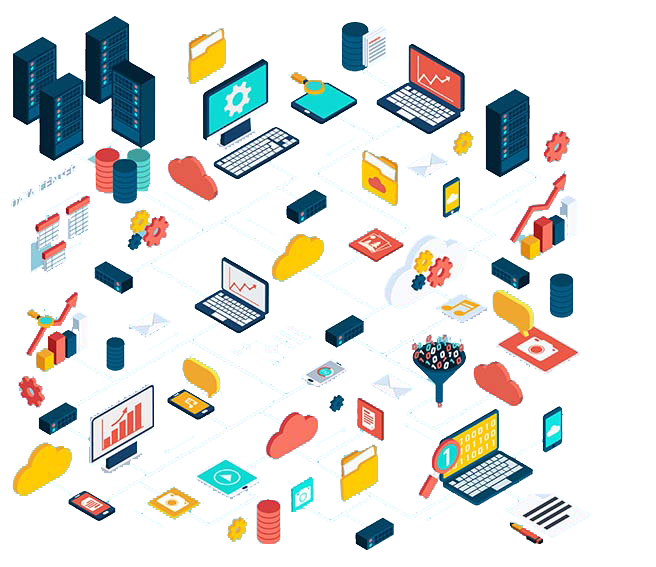 Cloud Server hosting is a way to provide scalable infrastructure in the form of single or many virtual servers pulled from extensive underlying computing resources with 99.99 % up time. 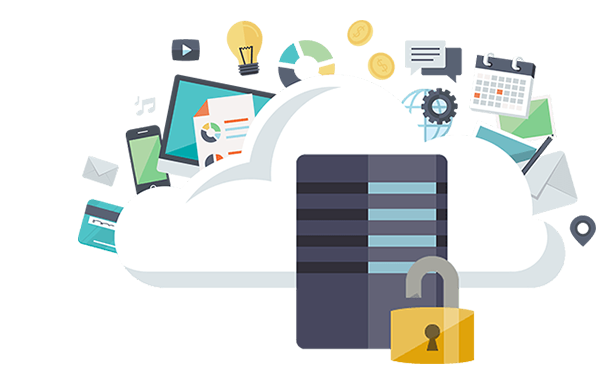 Our Uk based secure cloud servers have dedicated resources and are truly scalable i.e, designed to facilitate the ever changing needs of our customers by helping to overcome many of the IT challenges organizations face on daily basis. 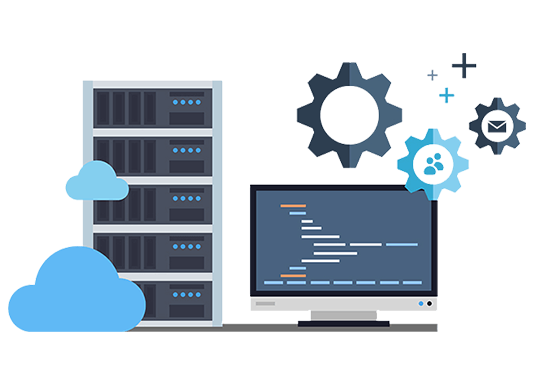 The best thing about our cloud server hosting Uk service is that you are the master and can decide the level of computing resources you need and only pay for that. We have heavily invested in our data center to ensure the highest standards of services coupled with most modern and scalable equipment available. Working with us ensures high availability, reliability and security for your most important tasks. 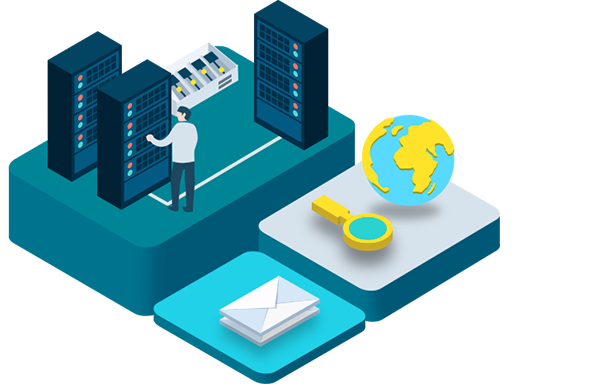 Our human resources coupled with state of the art equipment is always at work to make you confident that your information is totally protected and safe from attackers. Our team of specialists are available 24/7 for your support and consulting on any of your needs. Maximum flexibility for every possible contingency. 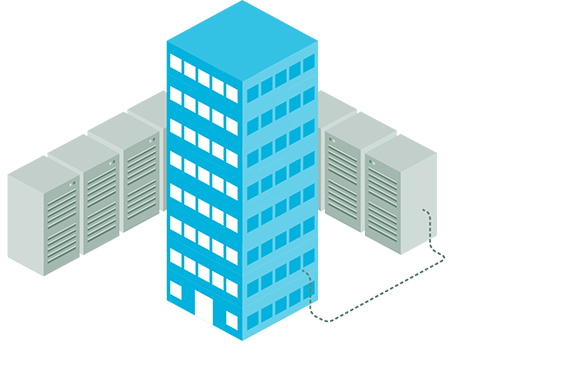 Choosing cloud infrastructure with us provides you with maximum flexibility in your resource use. Whether you need to adjust your cloud for changes in data use and traffic, or you want to rely on a hybrid solution to ensure your infrastructure always has the necessary computing resources to handle unforeseen requirements.